“Very ‘Eavy… Very ‘Umble” is the debut album of the band who started to work on it while still being called Spice and later turned to Uriah Heep, when David Byron, Mick Box and Paul Newton, the original members of Spice, were joined by Ken Hensley. 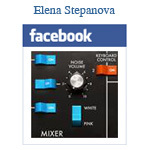 The album was recorded during several studio sessions that took place between July 1969 and the beginning of 1970. The band recorded more songs that finally were released on their debut LP. 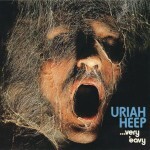 To learn more about the sessions see Spice To Uriah Heep — The Transition. Album covers of the British and American releases were different. 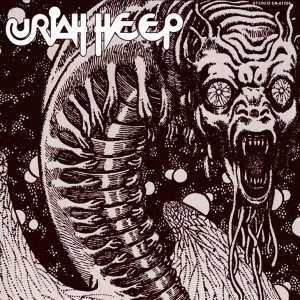 American release was titled simply “Uriah Heep”. The song list was also different. The album was released in June 1970 by Vertigo (later re-released by Bronze Records) in Europe and in September 1970 by Mercury in the USA. European release coincided with the band’s first German tour. Ollie Olsson — drums and percussion. Original liner notes were written by Ken Hensley. * Charts stats according to davidbyron.net.